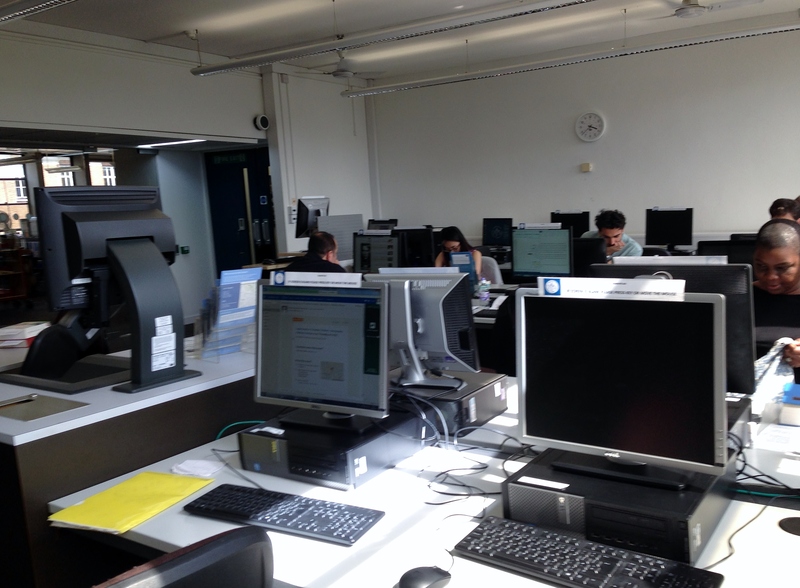 IALS library provides a number of desktop PCs for all library users. All PCs are located on library reading room floors and provide users with access to a number of relevant computer software packages, as well as full access to all online database and electronic resources. IALS computers are essential for library users to access online databases, including Westlaw, Lexis@Library and Heinonline to complement academic study. All library PCs are freely available for use, host a number of software applications including the latest versions of Microsoft Word, Excel and PowerPoint. Internet access is not restricted to the internal network thus enabling users to source materials for their dissertations, research projects or essays. All library users who have access to the library, including day pass visitors, non-academic visitors and non-University of London students. A range of software is installed on all PCs, including Microsoft Office, Adobe Acrobat Reader XI and Sophos antivirus software. Endnote bibliographic citation software is also installed on PCs in our Electronic Legal Resources Unit. Users can print, copy or scan using the University's PaperCut print acoount to four dedicated multi-functional devices located on the 2nd floor. 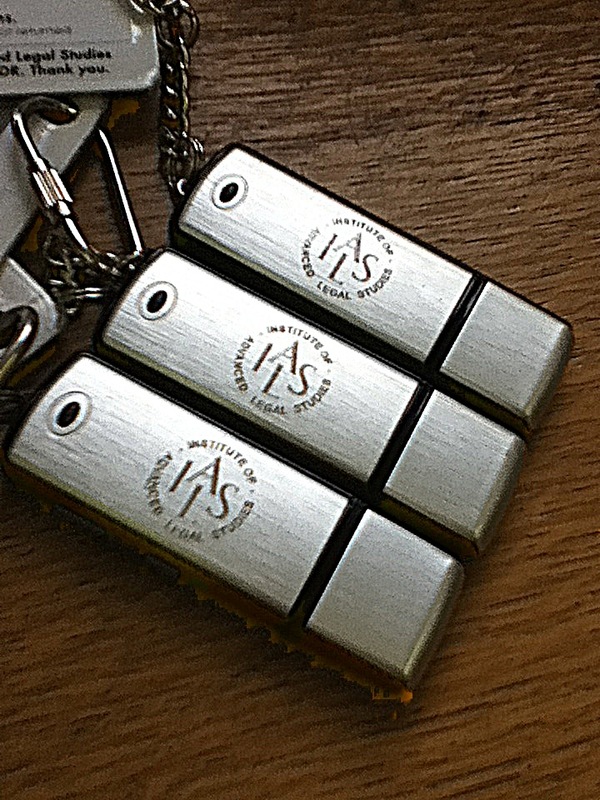 Our online guide contains relevant information on IALS computing services, including information on usage policy, software and who to contact. 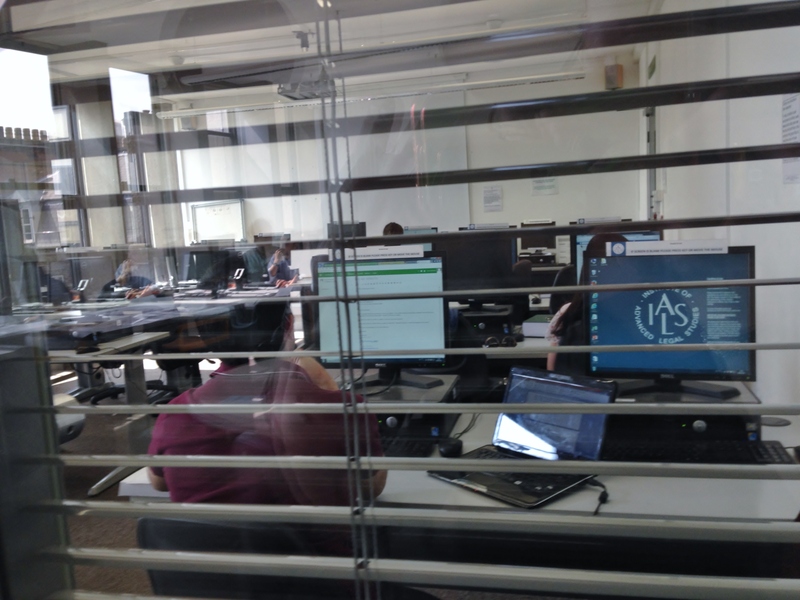 Computing facilities are freely available to all library users during library opening hours.